The Genealogy Society of Cobb County is located in Cobb County, Georgia. 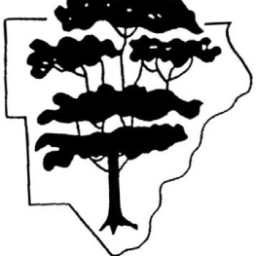 The purpose of the Genealogy Society of Cobb Georgia County online is to provide information about the society and to encourage the exchange of genealogical information and research techniques. The Genealogy Society of Cobb County’s primary interest is in Cobb County, Georgia. Many of their members are from other parts of the state and the country, so the society has an interest in other areas, too. Meetings are held on the fourth Tuesday of every month. Check their website for upcoming events. District Plat of Surveys, 1832-? There are over 200 cemeteries in Cobb County. These cemeteries serve as part of Cobb County history. Cobb County is home to the Marietta National Cemetery and the Marietta Confederate Cemetery. The Cobb County Cemetery Preservation Commission was established to ensure the preservation and protection of cemeteries in the county. The Genealogy Society of Cobb County has a list that shows where to find information about each cemetery. Information on most of them can be found in one of their published cemetery volumes. There are a total of three cemetery volumes.